Even if you're not in the market for kids products, I'm sure you'll appreciate these great designs. These Lego storage boxes are awesome. My son got the yellow Lego head for his birthday recently and he loves it. 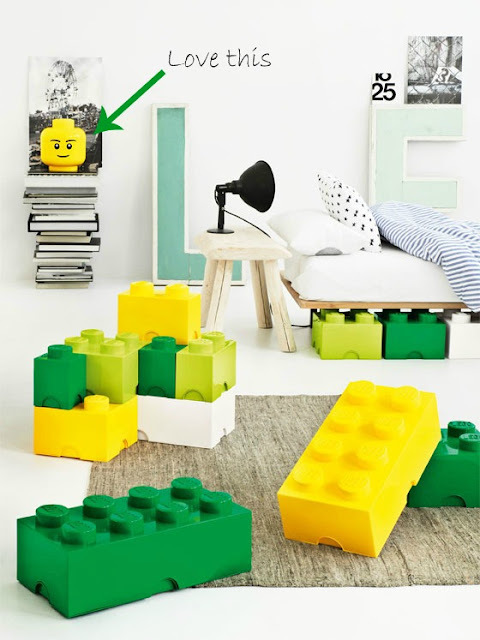 If you're sick of tripping over your kids Lego pieces (and we've all been there) then these are ideal for keeping them in one place. 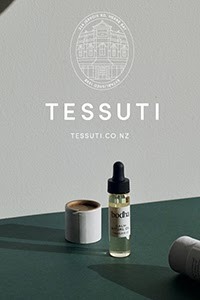 Available from Design Denmark in NZ, the range also includes lunchboxes and drink bottles. 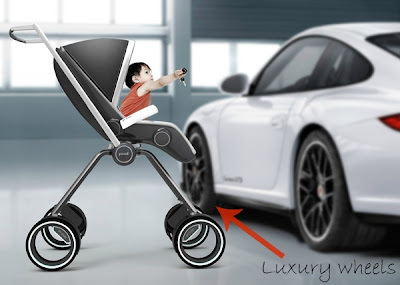 If you have money to burn and want only the best for your wee tot, then the Porsche Design P'4911 stroller could be the ticket. Sweden based designer Dawid Dawod has created the ultra stylish, foldable stroller to fit into the boot of any - you guessed it - Porsche. 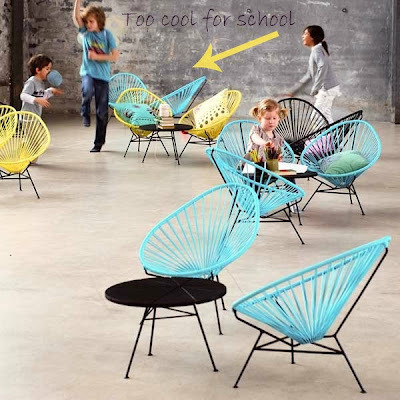 The Baby Acapulco chair is the miniature version of its grown up relative. 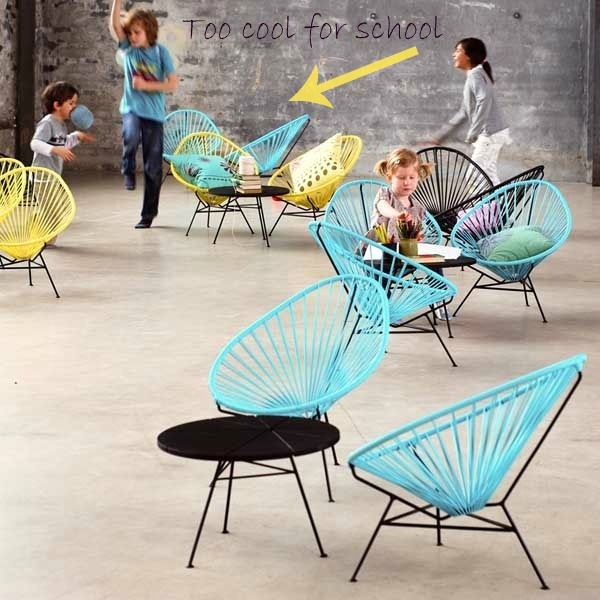 With the same ergonomic design and retro-modern aesthetic, your kids will love the comfort as well as the cool factor. Even better, they can be used indoors or out. The Rokii by Bower & Beyond is a versatile and innovative new product designed to last from newborn to preschool age. 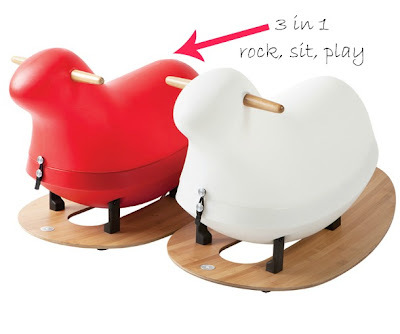 Converting from a baby rocker and child's chair to a ride-on toy, this clever gem was a recent finalist in the 2012 Australian International Design Awards. 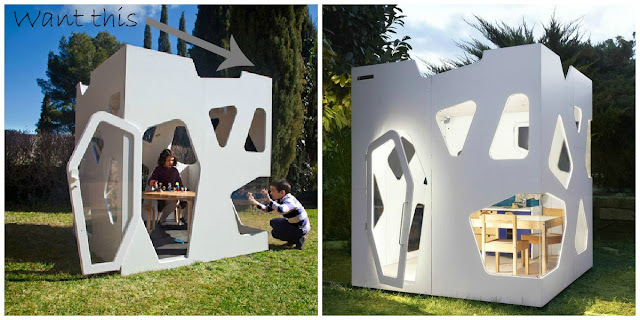 Inspired by Japanese avant-garde architecture, the Kyoto Junior Playhouse by Smart Playhouse has a futuristic look that kids will love. With a range of playhouses in varying architectural styles and sizes, this company is taking the humble wendy house to an entirely new level! 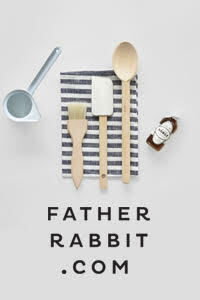 Australian company Ubabub produce a range of gorgeous, eco-friendly cots, furniture and accessories. 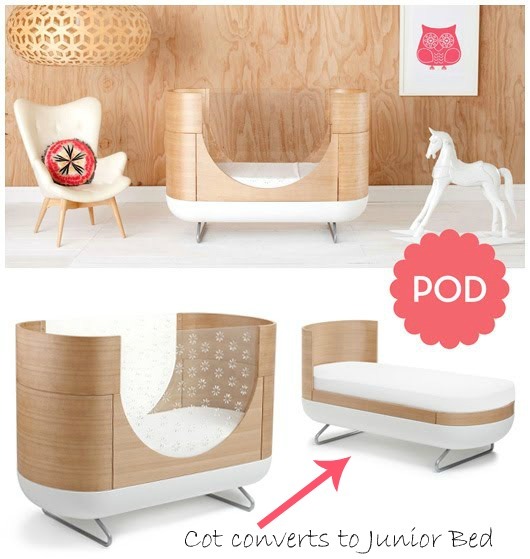 With a sleek, rounded design, the Pod Cot is a modern beauty. Clear acrylic sides with star shaped cutouts make checking on baby easy, and it also converts to a junior bed. Stylish and innovative - we love that.